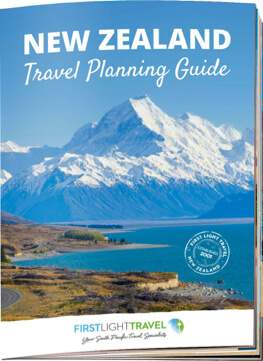 FREE New Zealand Travel Guide - Must Know Before You Go! Planning a holiday to New Zealand? Here is a FREE 30 page comprehensive guide giving you that essential information you need to know before you go. Video and tips helping you plan a hassle free holiday. 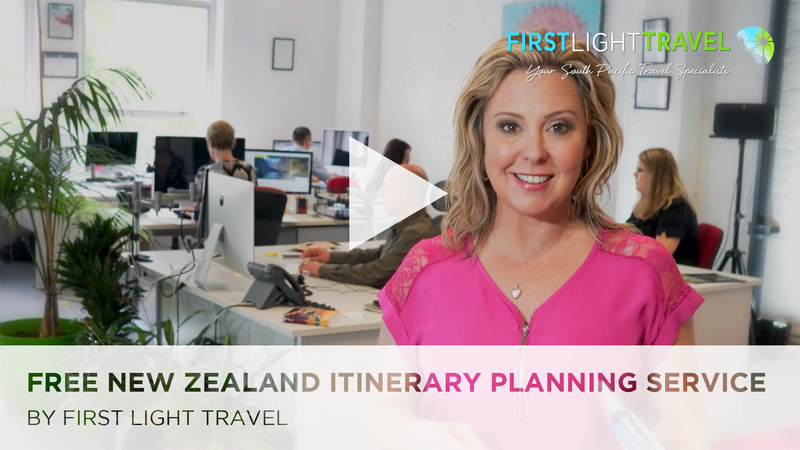 Covering topics like the best time to go, what to pack, arriving and driving in New Zealand, staying connected and the best time to book - Everything You Need to Know.